What makes a man is the ability to decide what works best for him, to express himself freely through any style he deems worthy for him to send out manly signals e.g. via the complex facial hair discussed in beard psychology. Some can’t do without shaving off their facial hair (beard), while others don’t bother doing so. Either that they don’t feel good being clean-shaven, or intentionally keeping them to send signals. What makes facial hair complex is that one can’t just categorize the issue to either good or wrong. It depends on the intention of the bearer and the traits people tend to associate with the bearded person. When men with facial hair, most especially the bearded seem to be angry, they look even more dominant and aggressive than the clean-shaven ones, even if their personality has none of those traits. 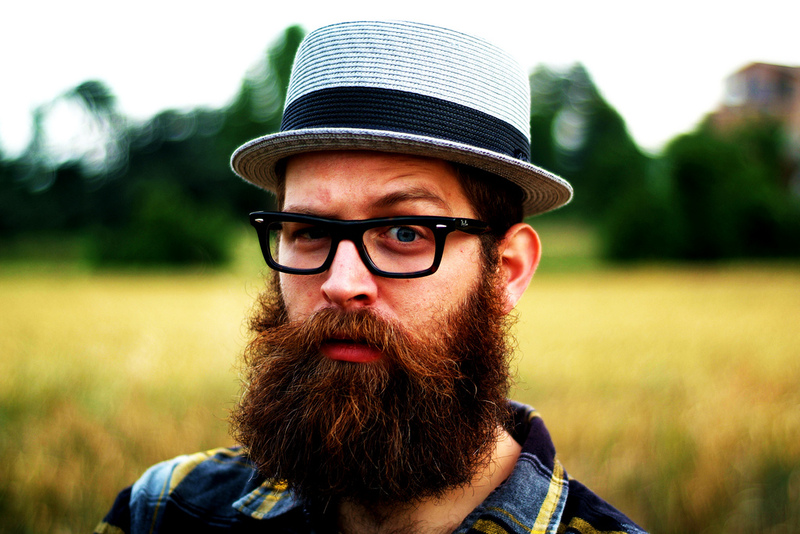 Research say beard is a sign of active testosterone in the body, which human brain recognizes as well. [hr gap=”2″] The Dazzling Skill of Guilt-Prone People [hr gap=”2″]Beards augment perceptions of men’s age and social status among European women tell the fact, how women think that men with beards look aggressive. Sign of physical maturity in men comes with the ability to grow facial hair (beard), it’s also associated with power and being more “manly” than those without. According to a 2013 study where both men and women were asked to rate photographs that showed one man with varying stages of facial growth. The longer the hair in the photograph shown, the more masculine he was rated. This remains a big area of controversy in beard psychology. Do women prefer clean-shaven, bearded or stubble men? A 2013 study by both J. Dickson and Brooks professes that women prefer heavy stubble men. While previous study co-authored by Reed, J. Ann and Blunk, Elizabeth M. suggests that women find bearded men more attractive than clean-shaven ones. Wogalter, Michaels. ; Hosie, Juditha. Effects of Cranial and Facial Hair on Perceptions of Age and Person. The Journal of Social Psychology. 1991 131(4): 589-591. Mignault, Alain and Chaudhuri, Avi. The Many Faces of a Neutral Face: Head Tilt and Perception of Dominance and Emotion. Journal of Nonverbal Behavior. 2003 27(2): 111-132.